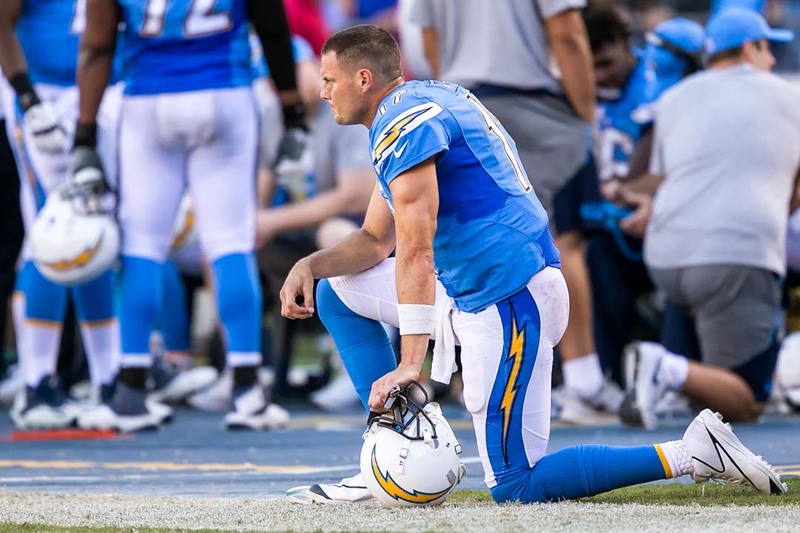 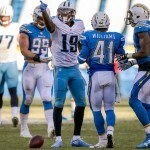 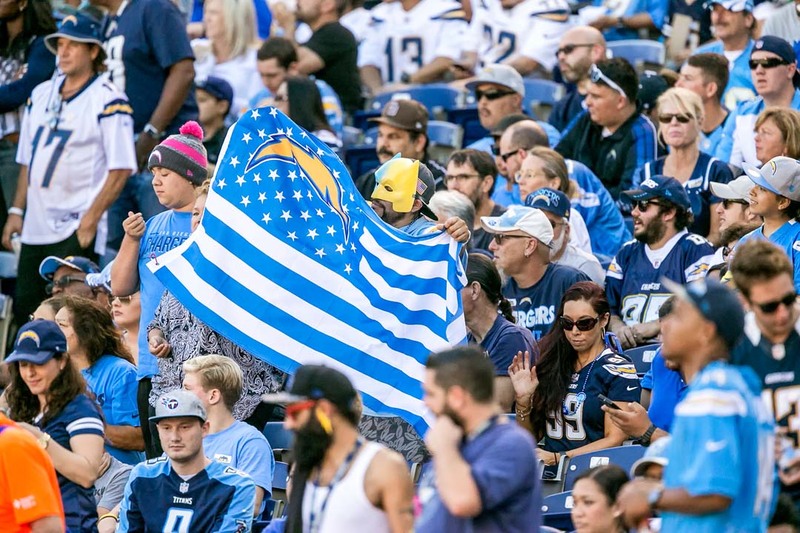 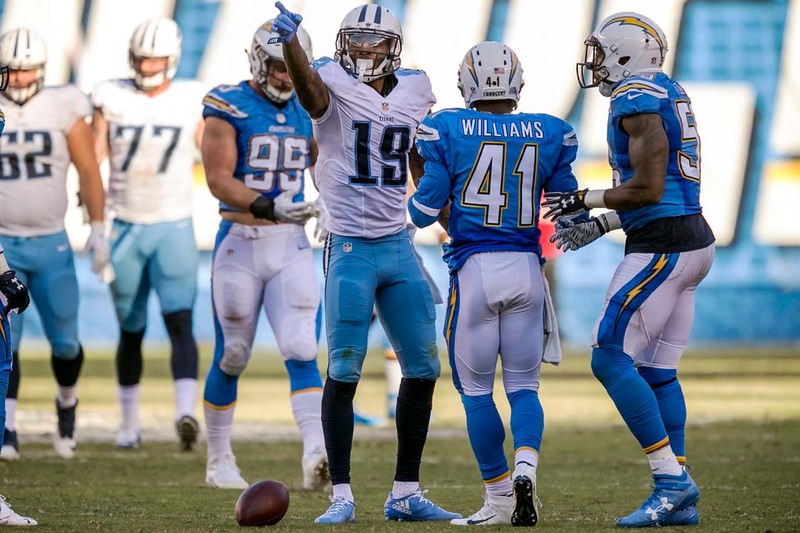 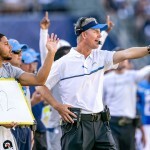 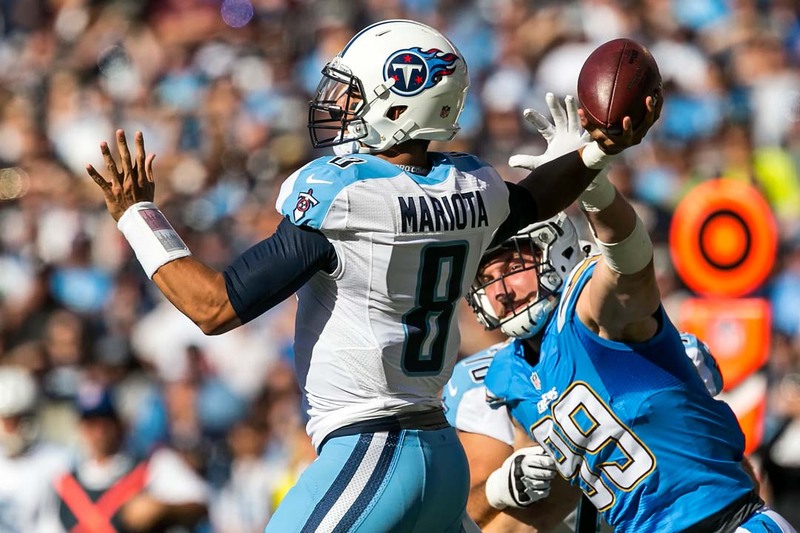 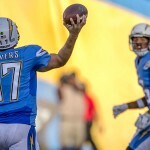 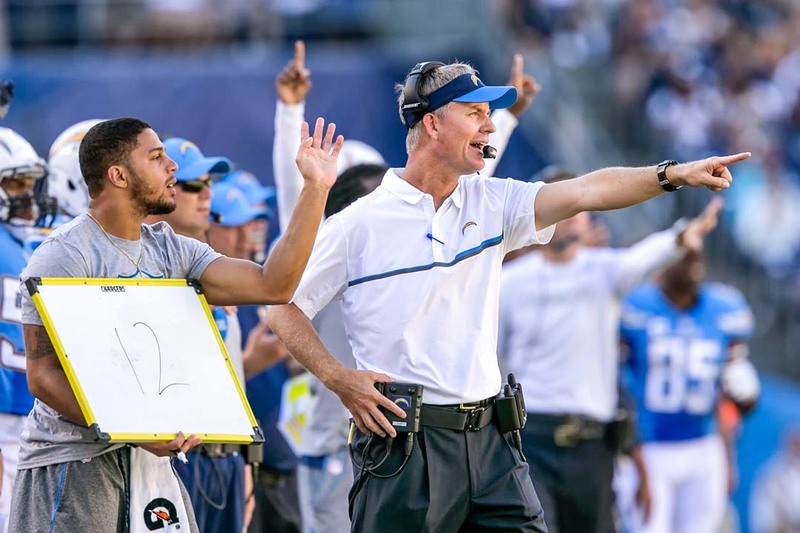 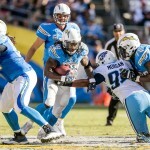 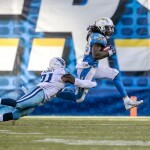 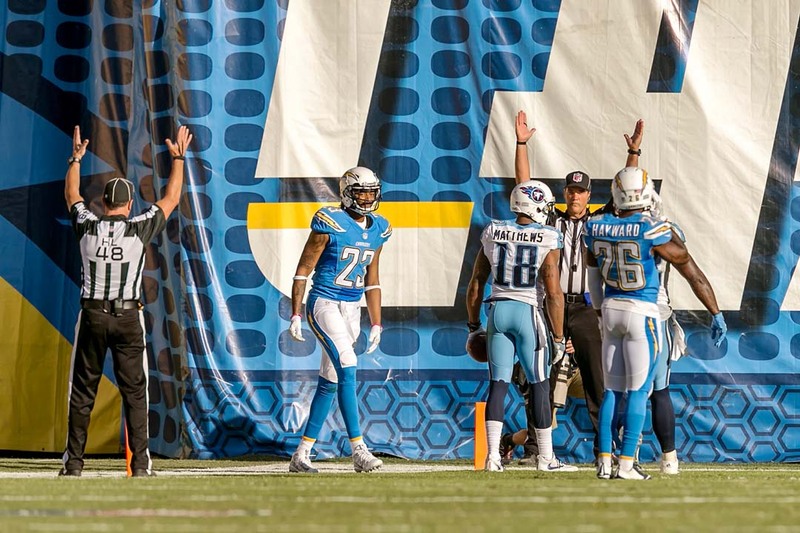 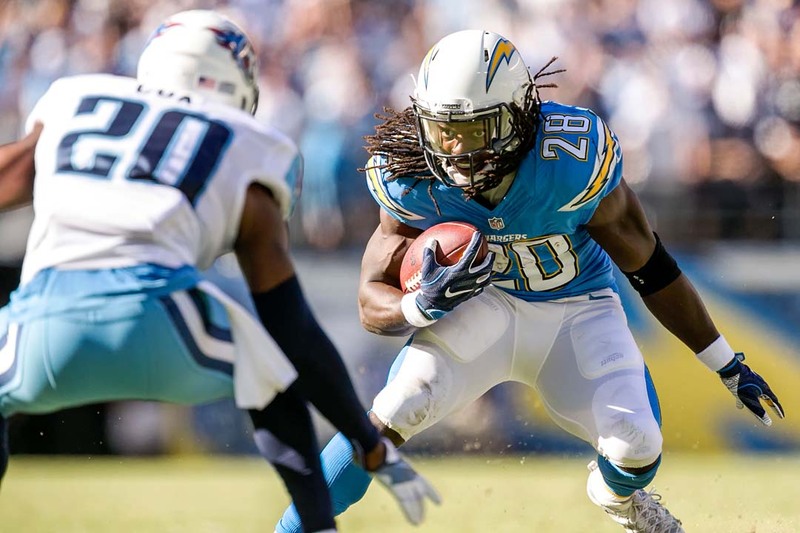 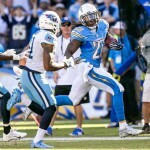 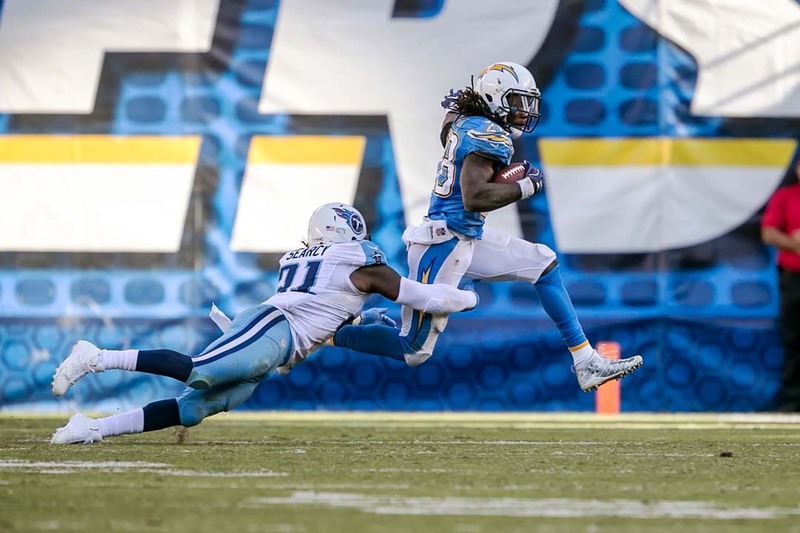 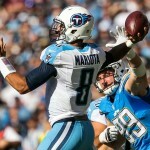 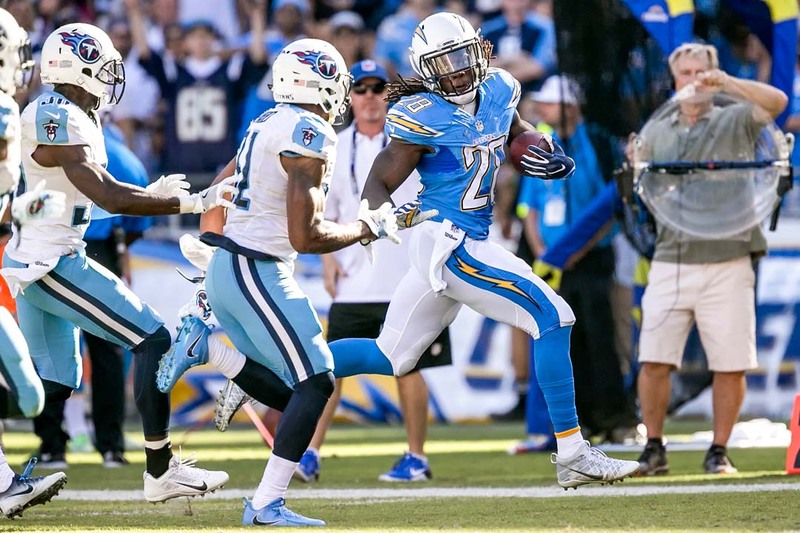 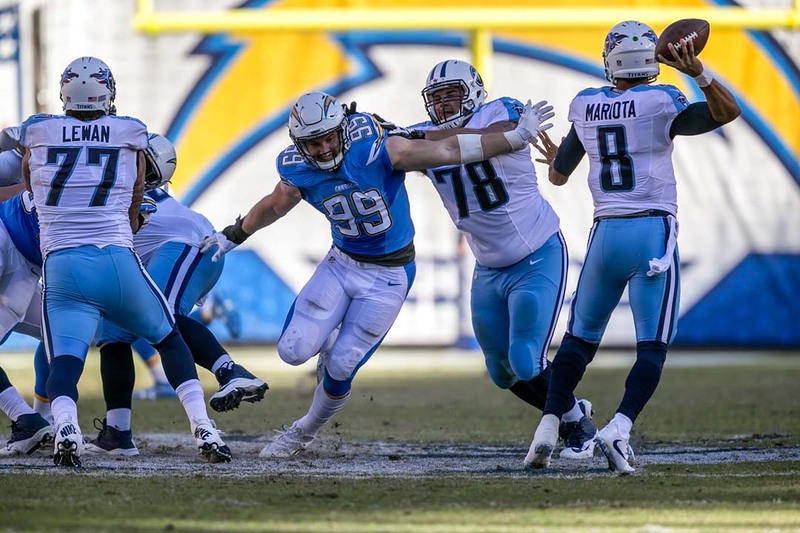 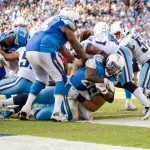 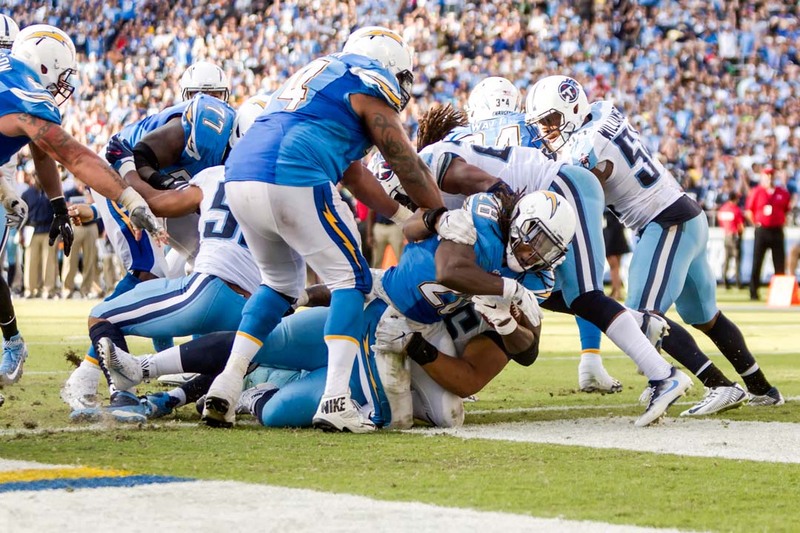 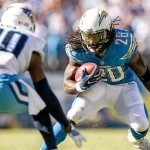 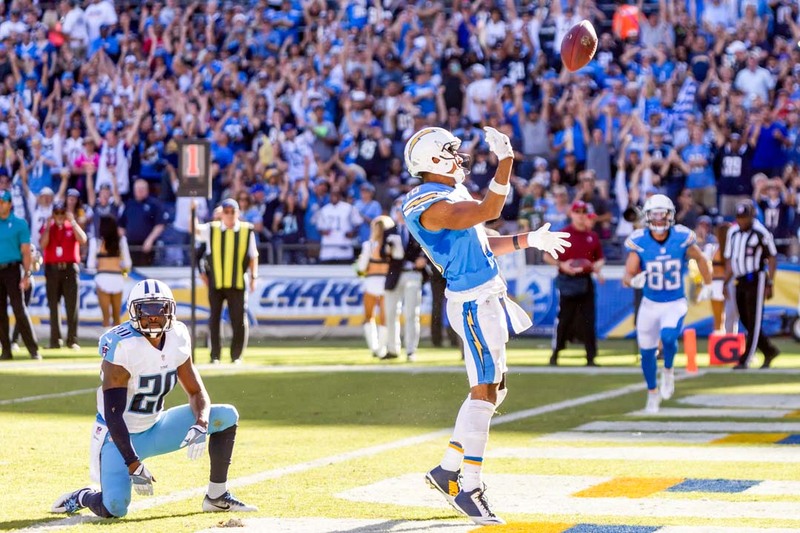 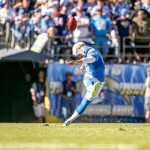 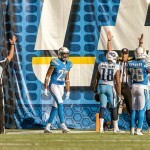 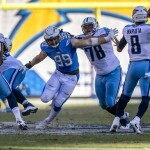 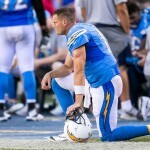 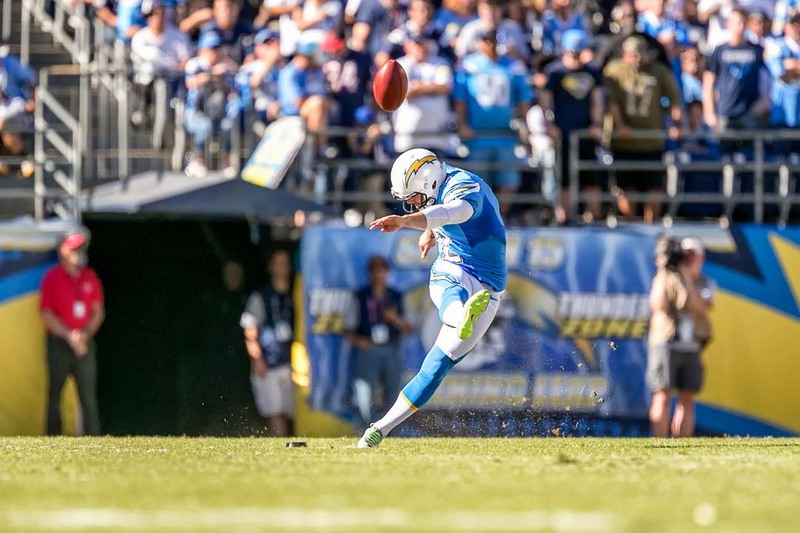 SAN DIEGO — Head coach Mike McCoy called the Chargers 43-35 win over the Tennessee Titans a “big team win,” on Sunday. 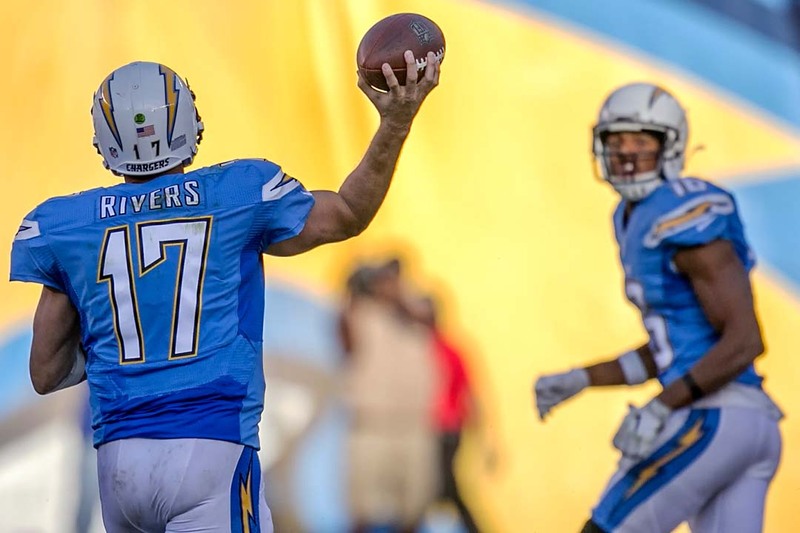 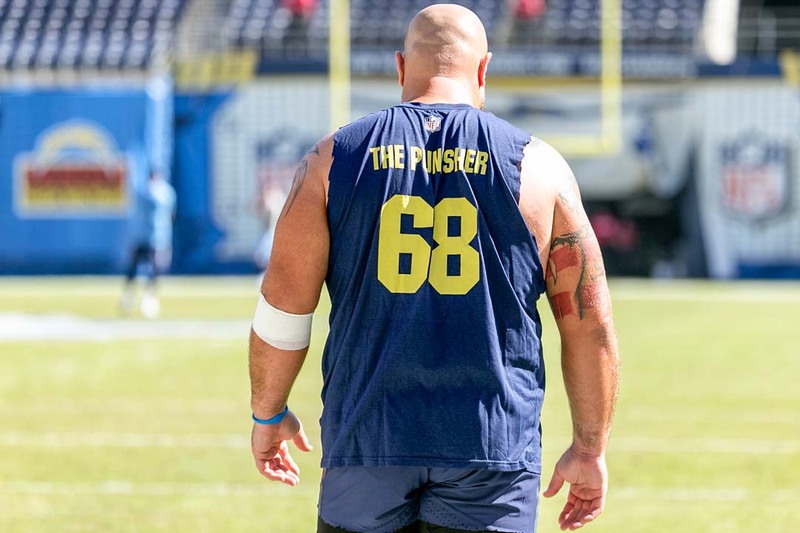 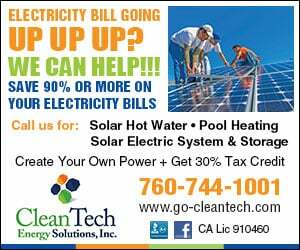 The Chargers, with the win, have inched their way to a 4-5 record. 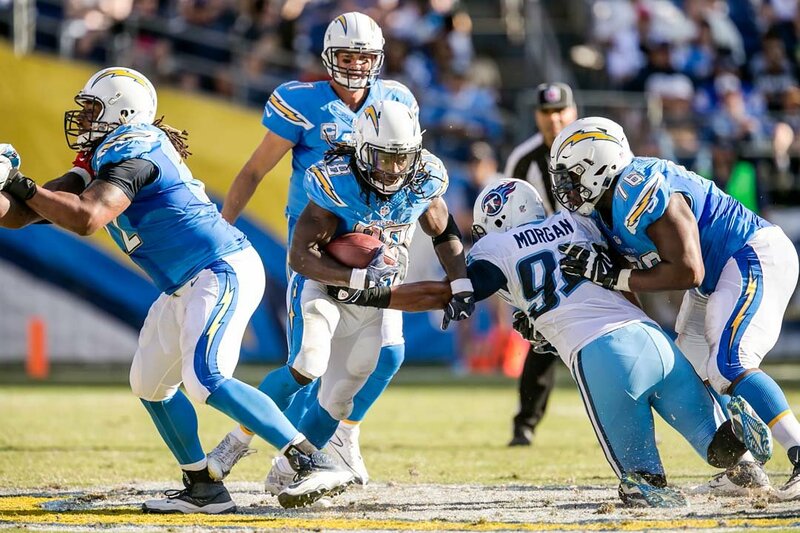 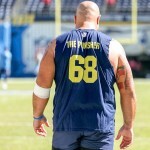 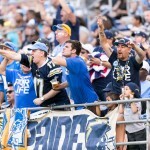 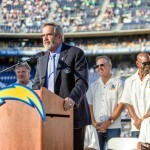 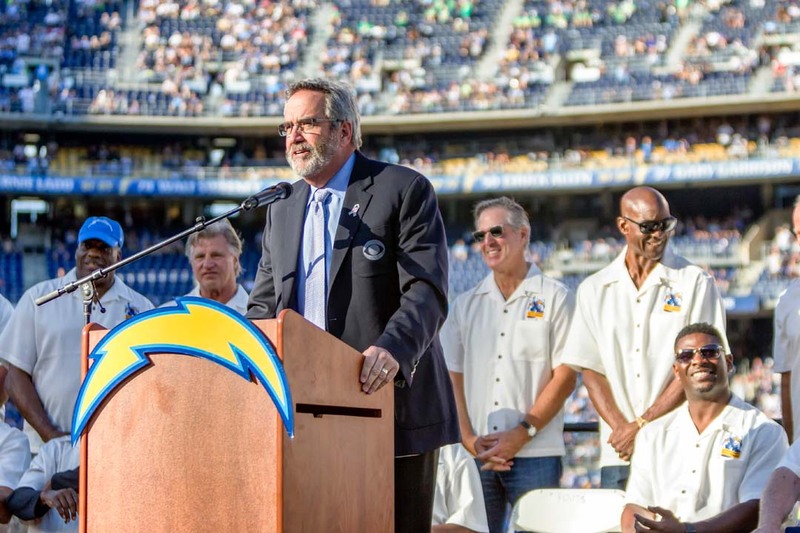 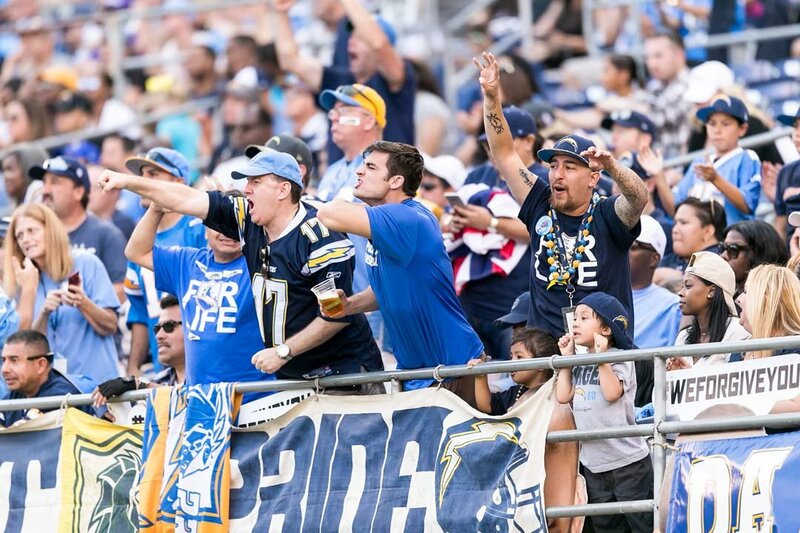 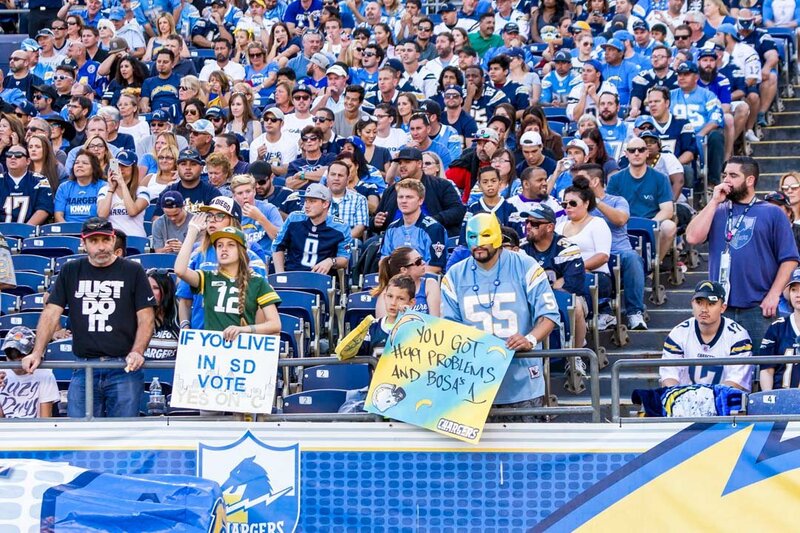 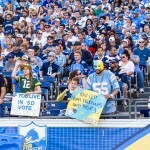 They play host to the 4-4 Miami Dolphins at Qualcomm Stadium Sunday at 1:05 p.m.